League of Underwhelming Miniature Painters presents “No Mercy 2” hosted at Great Escape Games in Sacramento, CA on Sunday June 14, 2015. Email petes97@yahoo.com to request a spot on the waitlist (the event is sold out). The event will be run using the BAO format, using BAO missions, rules, and FAQs. I expect this to look a lot like, if not identical to the recently run LVO. You can find those rules and list construction guidelines here. We will not be checking lists in advance, and only on the day of the event if someone questions a list’s validity – the event is run on the honor system (cheating will result in an immediate DQ and placement on our naughty list). The first round will be random pairings. Rounds 2 and 3 will be swiss-pairings. 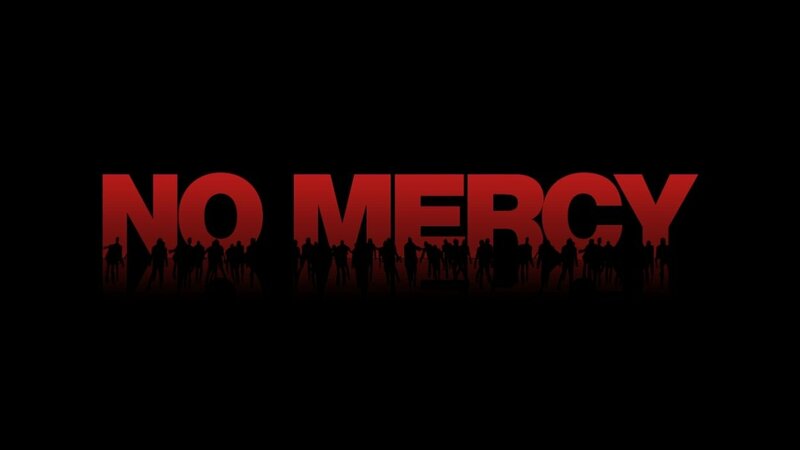 The first No Mercy was originally a 20 person event, and sold out in 24 hours. It later expanded to 34 players. We expect to grow this event beyond 34 players have room for 48 players. All armies must have at least three colors on every model. There are no basing requirements. Remember to bring your own printed copy of the BAO missions. They can be found here. Remember to bring a printed (on paper) legible copy of your army list to provide each of your opponents. I am working with other event organizers to compare our naughty lists. Things that get you on a naughty list include cheating, no showing without advance notification, and unacceptable sportsmanship. Anyone found to have been on a naughty list may be removed from the event in advance (I’ll notify you) and any naughty behavior will find you leaving the event early. We believe that table terrain is important. At No Mercy 1, in February 2015, we had large center line of sight blockers. The feedback was overwhelmingly positive, so we will bring these back for No Mercy 2. You can expect tables that are similar to those from the LVO this past year, although the actual types of terrain are not identical, table coverage will be solid. Refunds will not be provided, as Paypal keeps a portion of the transaction nowadays, but we will do our best to help you transfer your ticket to someone else if you decide not to attend after purchasing a ticket. If you’d like to get updates about this and other LUMP events you can signup to our tournament list below. We use Mail Chimp, so your information is safe and you can unsubscribe at any time. I have access to boards and some terrain if need more feel free to contact me.